With your first aid kit and good luck charms already packed, you might think you’re competition ready, but there are a few more important things to drop into your go-bag before you get in the car or head to the airport! Don’t forget these items when you’re preparing to hit the stage. Whether you’re pinning on a choker, gathering up extra pointe shoe laces, or trying to make a dancer’s costume fit just a little bit better, you can’t have too many safety pins. You’re probably using every spare moment for warming up, so make sure you’re warm-up ready. Tuck a stretch band into your bag for when you need to move into tougher stretches before running through routines with your dancers. A rhinestone just fell off your soloist’s leotard! What do you do? Don’t worry. 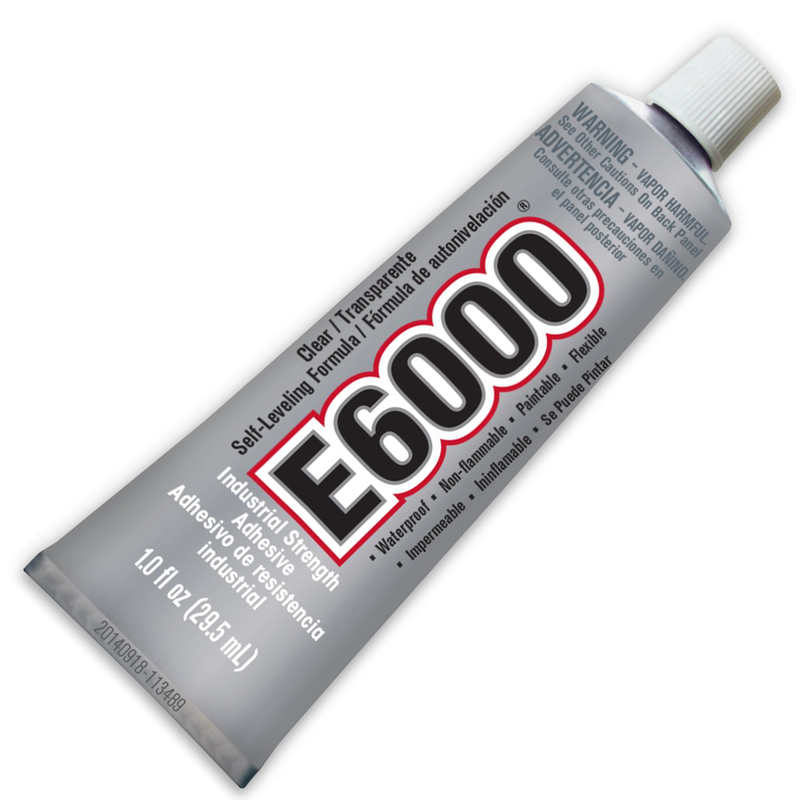 If you have E6000 glue in your bag, you’ll be the superhero of the day, and that rhinestone will never fall off again. With dozens of dancers running around, being able to keep track of yours can be difficult. Don’t have to search hundreds of heads because your phone died. 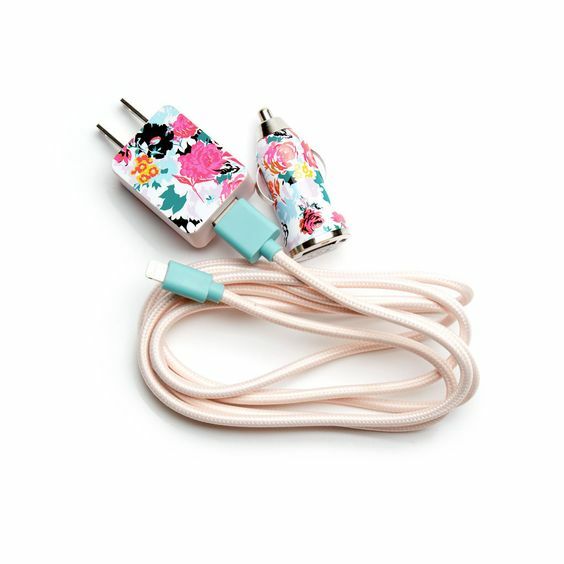 Make sure to tuck this essential cord into an easy-access pocket.